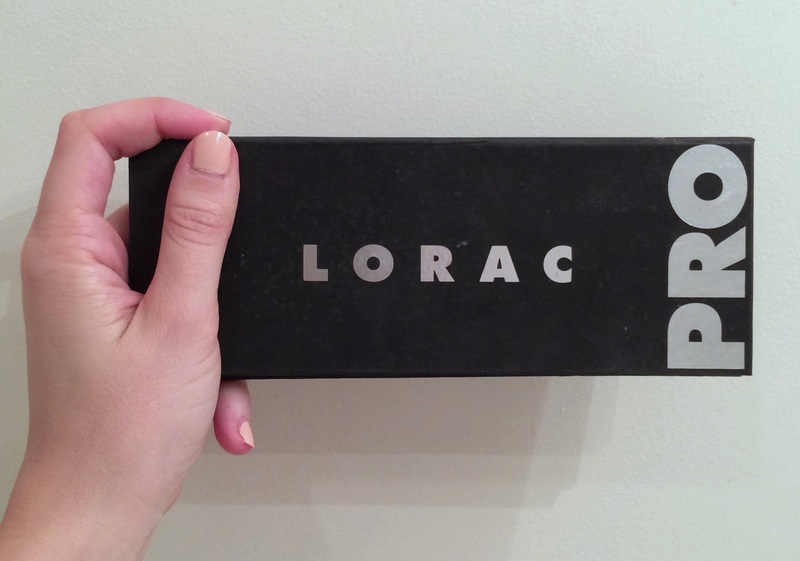 While the Lorac Pro Palette may not be the most popular palette out there (ahem Naked 1, 2, and 3), it certainly deserves to be. 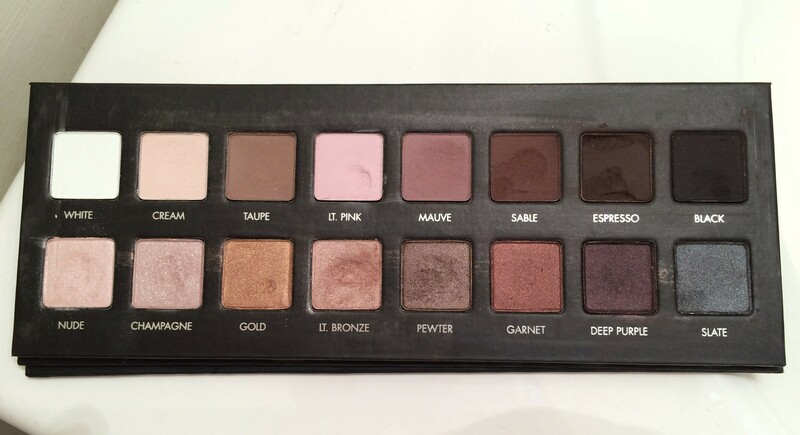 After watching multiple YouTube makeup guru’s use this in looks, I became very curious as to how a brand I had never heard of before (probably because Lorac is not sold in Sephora) could produce a palette that is so widely used. So I decided to take a leap of faith and asked my sister for it this past Christmas. 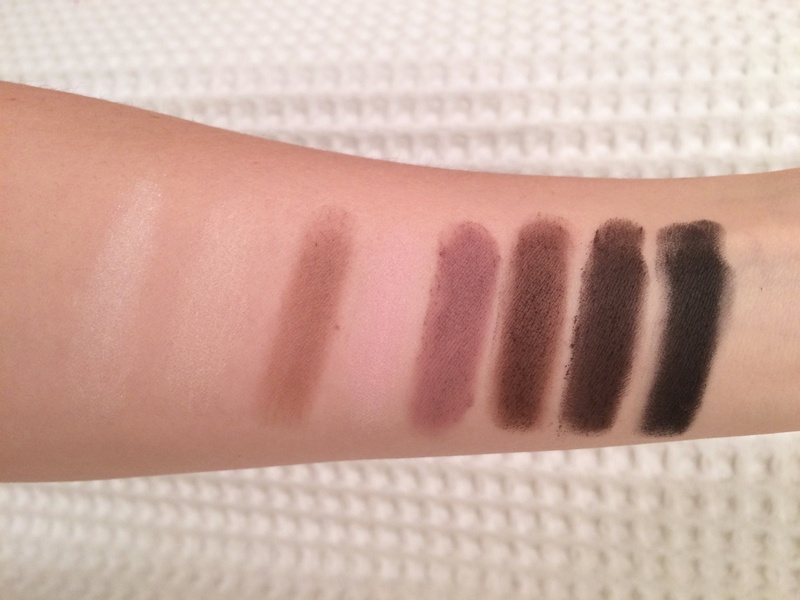 Upon first glance this palette doesn’t look terribly special but looks can be deceiving and in this case they were. With 8 matte and 8 shimmer shades, the colors suit all eye colors and can create a myriad of looks. My favorite colors to use are LT. Bronze and Pewter for daily looks and Sable and Espresso in the corner/crease when I need to amp up my shadow game for a night out. The shadows have amazing stay power and never crease on me throughout the day because of their extremely fine milling. This intense milling is also what makes these powders so incredibly soft to the touch (they almost feel cream based if that makes sense?). 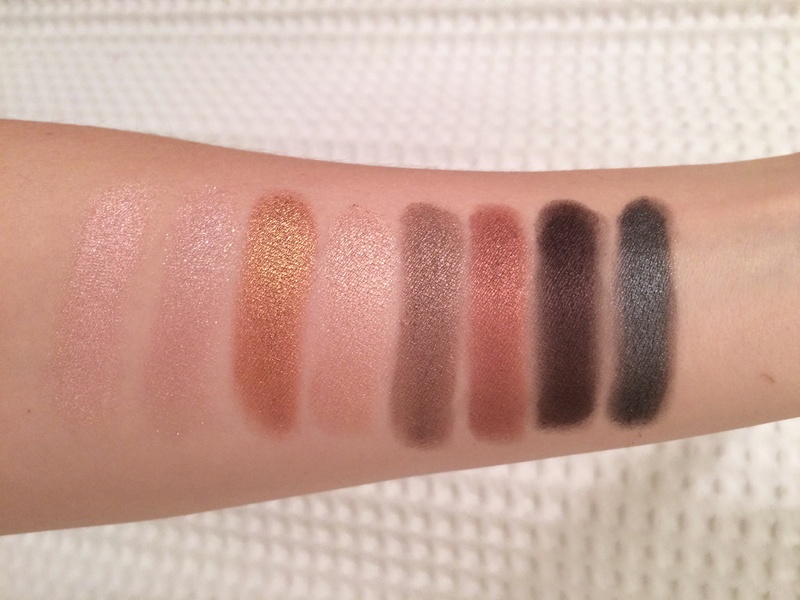 I’d never felt eyeshadows of this absolutely silky soft consistency before but you’d really have to feel them for yourself to be on my level about this.